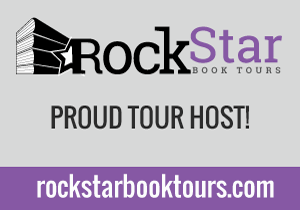 Falling for Books : Blog Tour : The Haunting of Secrets!!! Blog Tour : The Haunting of Secrets!!! Are some secrets worth dying for? Sixteen-year-old Aimee doesn't like to touch people. One touch and she sees their past. One graze over her skin and she can see all the good and bad deeds a person has ever done. It isn't until a bomb explodes during lunch that she realizes exactly how many dirty secrets the students in her school harbor-or exactly how far one of them would go to keep his secrets safe. In the aftermath of that fateful day of the bombing Aimee is brushed by a fellow student as they are caught in the mob running for their lives. Images of tortured and murdered young girls rise up to choke her. The problem is, Aimee doesn't know who touched her. Somewhere in this school a fellow student is a killer, and Aimee is the only one that can find him before he murders again. With the help of her friends Aimee must sift through her stolen memories to determine clues. The quest to find a killer unravels the very fabric of her carefully woven life. He won't stop until he silences her- for only she knows all his secrets. She will have to summon all of her inner strength to decide what she must do: hunt or be hunted. It’s a normal Wednesday in October when the world around me is thrown into chaos. Homecoming posters litter the halls of the school. Outside, leaves scatter and fly about the campus, blanketing everything in a sheet of crispy brown. There is nothing unusual in the air. Inside, students fill the halls, chatting with friends and making their way to their classes. As usual, I am off by myself, sitting in the corner of a hall studying for a chemistry exam, invisible to everyone else. Well, almost everyone else. “Can you please explain to me why I need to learn what a mole is, when I know it has absolutely nothing to do with my dream of becoming Zac Efron’s wife?” asked a tall, dark haired, brown eyed girl from above me, her figure blocking the light. I shake my head at her, yet say nothing, since I truly do wish her dreams would come true for her. Everyone should have a dream, no matter how unattainable it may be. Dreams are what keep us moving forward; what gives us hope for the future, no matter how silly or impractical those dreams may be. I envy Dejana. At least she has dreams. I have never been able to afford that luxury. I spend way too much time in the past. Dejana’s silence tells me everything I need to know. “That’s my girl,” says Dejana with a smile. “Now quit sulking and let’s go to math. If we’re late, Mr. Herring will have our heads.” As usual, Dejana is right. After enduring a very long morning of math and chemistry, I am extremely grateful that it’s finally time for lunch. After grabbing my lunch bag out of my locker, I make my way down to the cafeteria. I’m late as usual, but I do this on purpose and for a very good reason. Slowly, I make my way to the doubly long rectangular table by the attendance office in the corner of the large common area. The cafeteria is filled with the usual lunch crowd doing their usual things, which involves more talking and texting rather than eating. No one had any inkling that their lives were about to change. Or even worse, about to end. There were no signs of impending doom, no masked man walking around with a detonator. It is just a normal day with kids eating their lunch. And just like in the movies, it happens in an instant. One minute I am quietly eating my pizza and breadsticks, when suddenly a loud roar fills my ears and an invisible hand lifts me up out of my seat and flings me into the air. It is disorienting, but not really scary at first. It feels like I am floating, looking down upon the wreckage as if experiencing it second hand. I am confused at first, thinking maybe this was some kind of joke; that some mean kid had picked up my seat and hurled me across the cafeteria. They tended to do that to me, since I never fight back; never dare to get within ten feet of them. They think it is out of cowardice. I know better. The whole world around me is moving in slow motion. It isn’t until I am hit in the face with a bloody hand wrenched completely off at the wrist that I realize the roar I had heard was a bomb. I begin my descent to the hard floor; my body constantly hitting pieces of table, metal mixed with plastic from chairs, and chunks of things stained red that I don’t even want to know where they came from. I hit the ground on my right side and the contact sends a painful jolt through my shoulder that travels the length of my body. My gloved hands cover my face to ward off the feet trampling all around me. The images of body parts flying through the air and blood spattering on the walls and floor are seared into my brain. In another life, it could have been art, a pretty mosaic depicting the tragedies of life. My first instinct is to avoid, at all possible costs, the touches of the hordes of people that come my way in a desperate attempt to flee the carnage. I have no idea where I am in the cafeteria anymore. All I know is that I have to get out, get away from all those people and from all of their secrets. 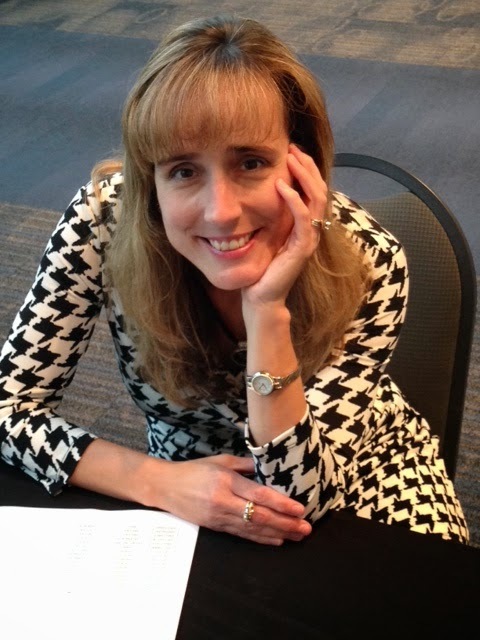 Shelley Pickens is a Spanish teacher by day and a novelist by night. She’s been in love with everything paranormal since she can remember. After years of teaching high school students, she decided to take her firsthand knowledge of young adults and apply it to her passion for creative writing and fantasy. When not teaching or writing, Shelley likes to spend time with her husband and two beautiful children in Atlanta, Ga. Her escape from reality is her love of complex thriller and science fiction TV series like Supernatural and Sleepy Hollow. In her spare time she is an avid watcher of little league baseball. 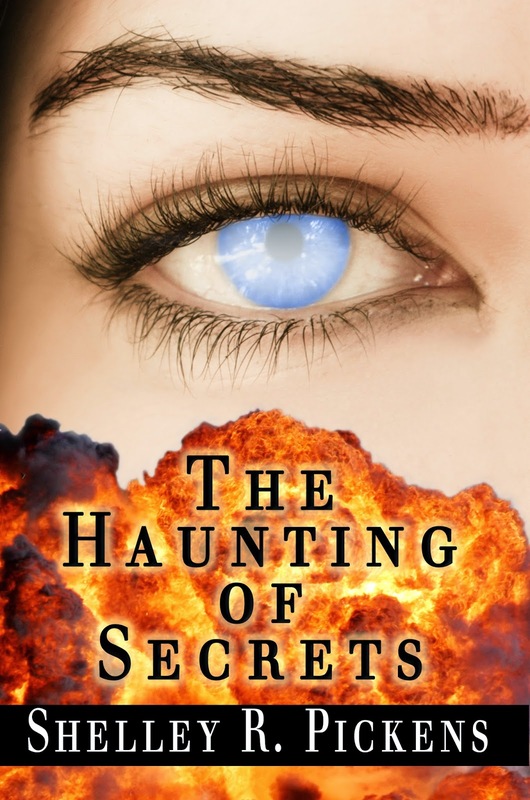 THE HAUNTING OF SECRETS is her debut novel. The Winter People : Release Day Party!! !